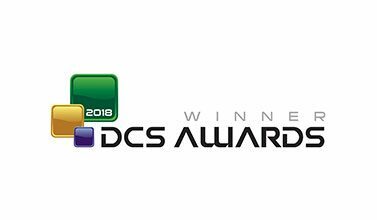 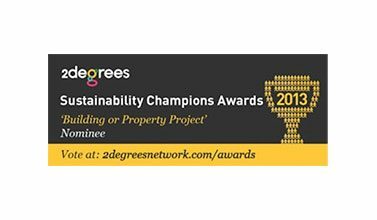 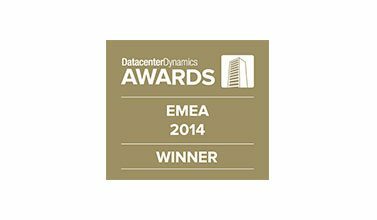 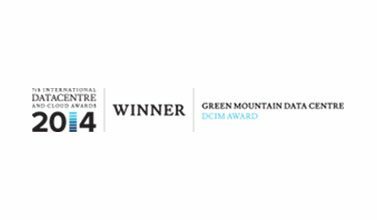 Our award winning colocation data centres reflects the continual strive towards best practice and excellence, which are hallmarks of our company. 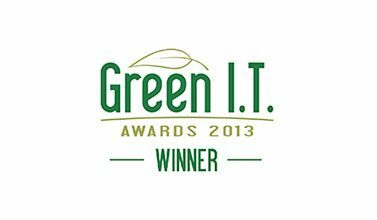 We are recognized for our innovative mindset and our groundbreaking technology that improves sustainability and cost efficiency. 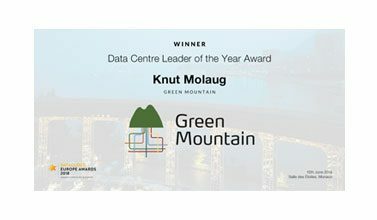 We are working hard every day to offer the very best data centre services to our clients.